SOLD - Apartment Marquis is a stunning studio apartment located only metres from the town centre of Morzine and the local shops and bars. 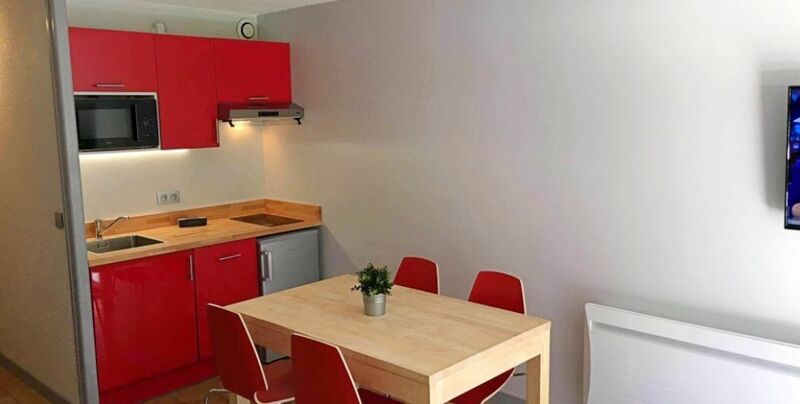 Recently renovated to a very high standard this studio apartment sleeps 2/3 people over a single bed and double sofa bed. The sofa bed has a "real" mattress and is very good quality to provide a great night's sleep. 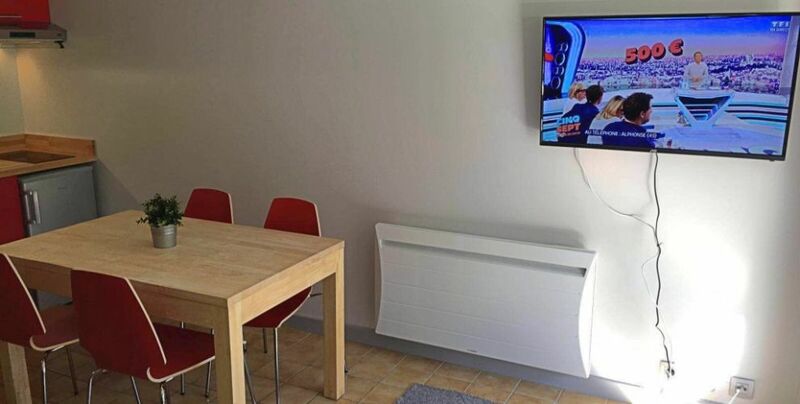 The apartment enjoys a beautiful sunny south facing balcony that gets the sun late into the evening, with plenty of space for a table and chairs its a great outside space for morning and evening meals and drinks. 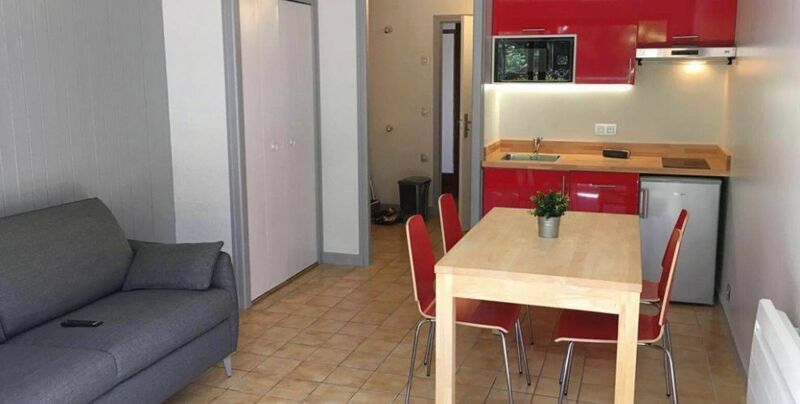 The kitchen is very modern with a microwave oven, 2 ring hob, dishwasher, fridge and ample storage. 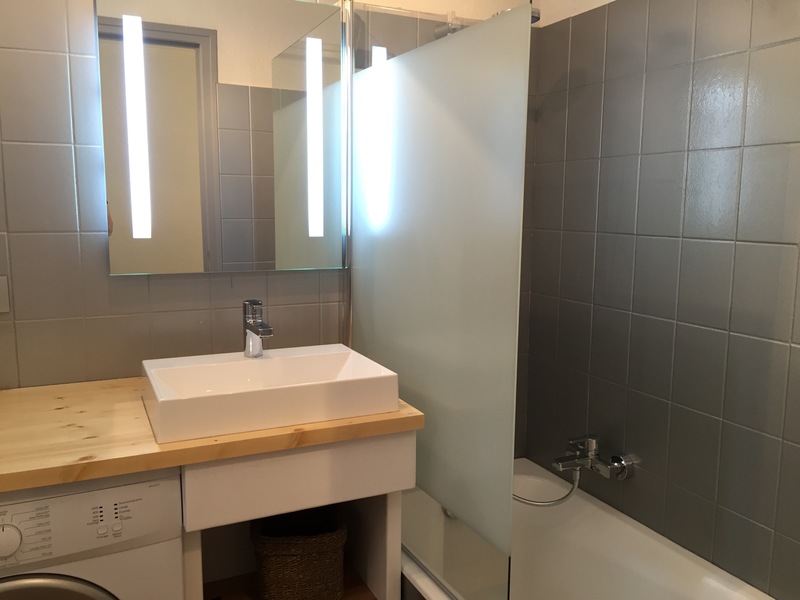 The bathroom has a washing machine, bath and stand up shower with modern fixtures and fittings. 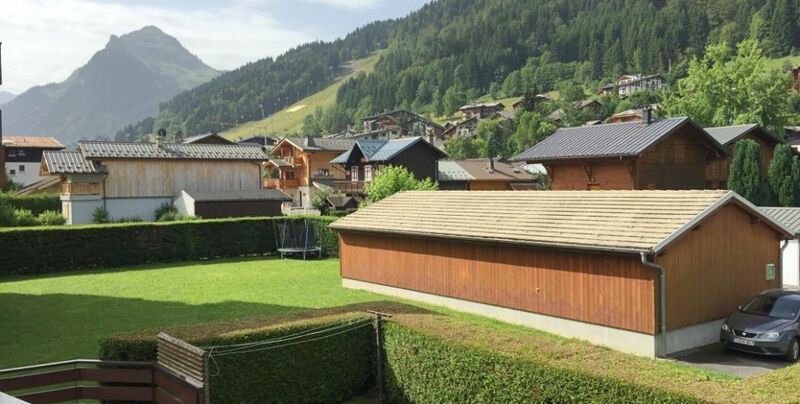 Apartment Marquis is a brilliant ski season friendly accommodation in Morzine, close to all amenities and the Pleney and Super Morzine lifts to access the vast Portes du Soleil ski area this is a great self-catered accommodation in Morzine. 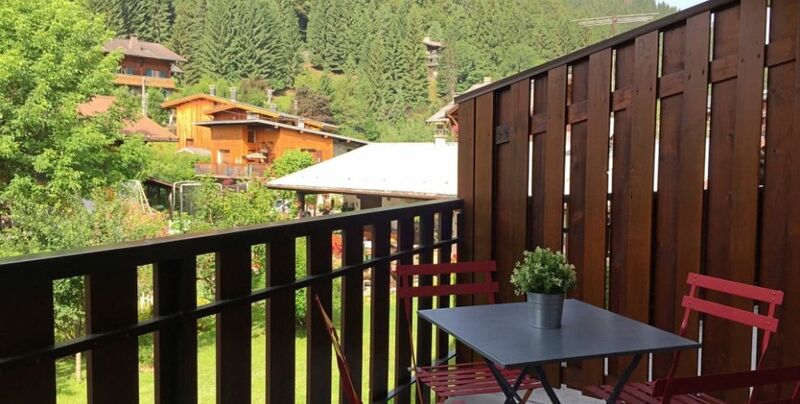 Ski season accommodation in Morzine. Seasonal accommodation in Morzine. 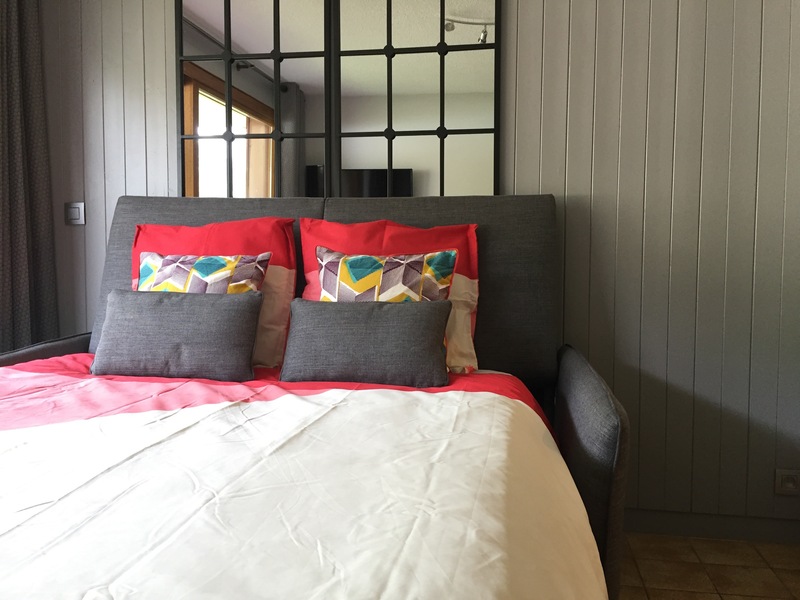 Self-catering apartment in Morzine. Winter ski season accommodation.